Mastercard Foundation Scholars Program hosted its annual learning conference on Oct. 17-19, at the Kigali Convention Center. 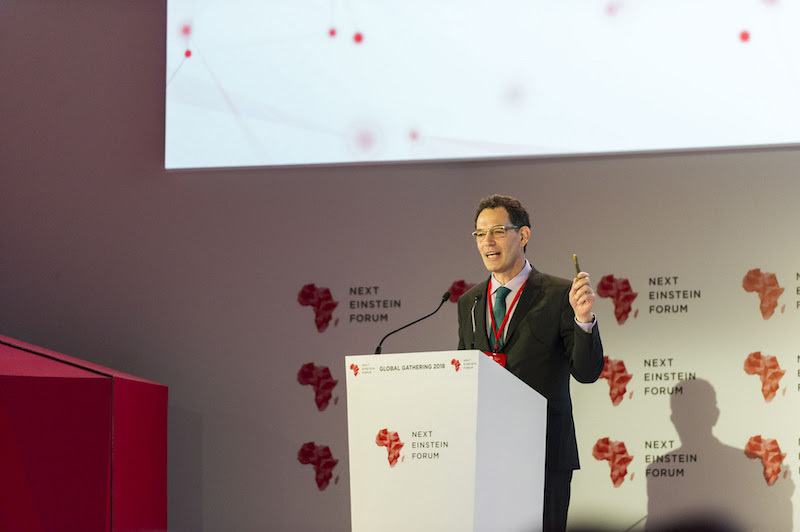 The event, The Future of Work in Africa, brought together more than 100 participants including university presidents, non-governmental organization (NGO) leaders, and program administrators from the Scholars Program network of 28 university and NGO partners. Other participants included Rwanda’s Minister of Youth and ICT, the Founder and CEO of HeHe Labs, the CEO of Bank of Kigali and the Vice Chancellor of the University of Rwanda. The goal of The MasterCard Foundation Scholars Program is to develop a cohort of next-generation leaders supporting social transformation and economic growth in Africa. 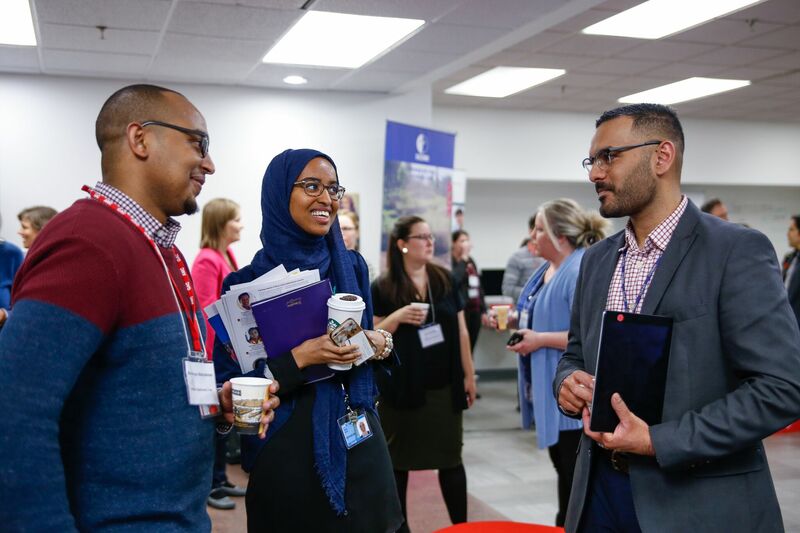 The Scholars Program provides access to quality secondary and university education, leadership development and support to transition to work for bright young people who are committed to giving back to their communities. 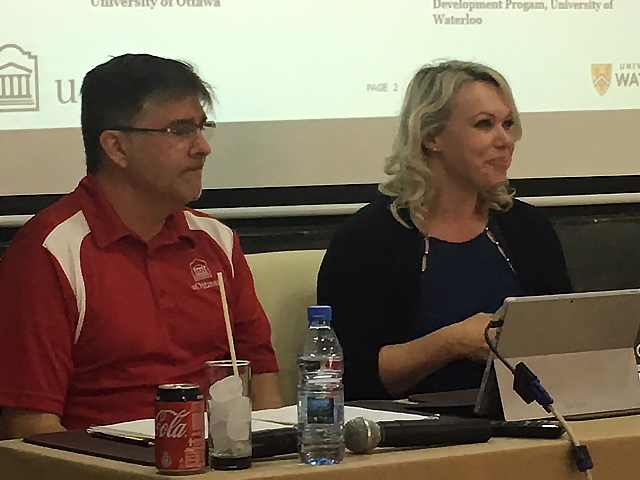 The Scholars Program is delivered by a network of 28 world class university and non-governmental organization partners. 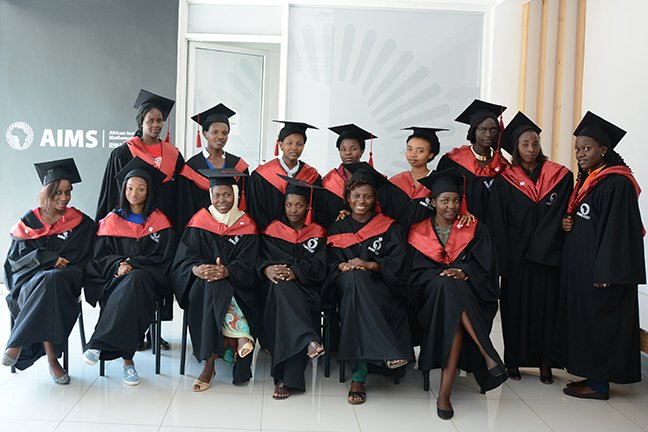 In Rwanda, this includes the African Institute of Mathematical Sciences (AIMS), Carnegie Mellon University-Africa (CMU-Africa), and FAWE, who are collectively supporting 1,205 secondary and 113 university students. 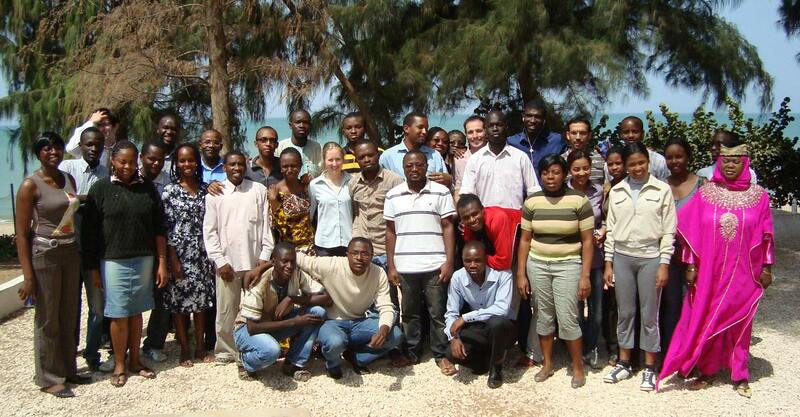 This year marks the first time the Scholars Program Annual Learning Convening was held in Africa. 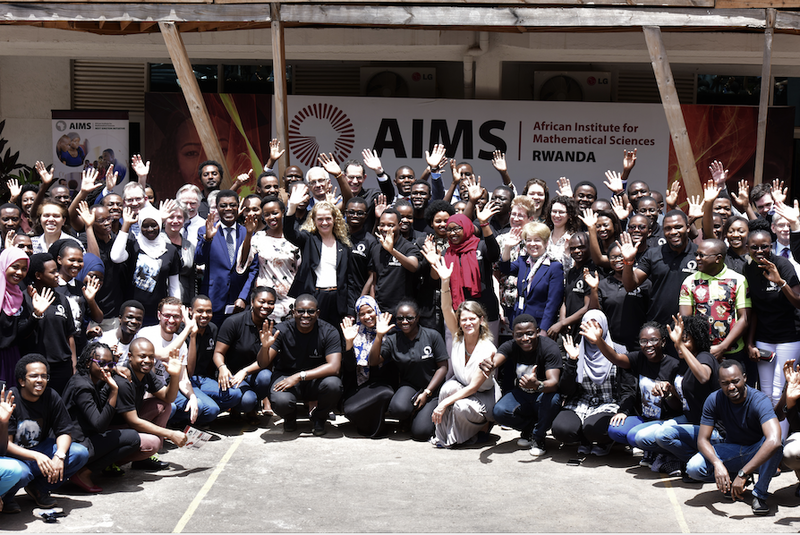 AIMS and the MasterCard Foundation were delighted partner to host the event in Rwanda.